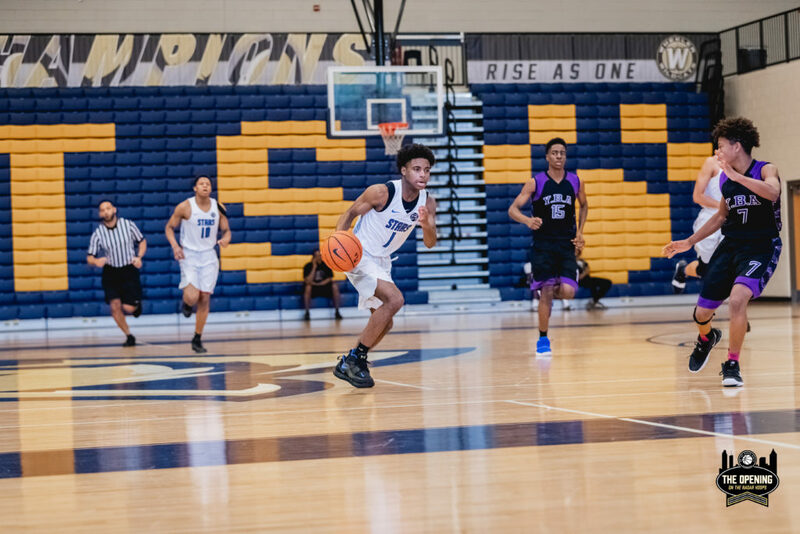 Floor generals from The Opening – On the Radar Hoops, Inc.
Atlanta, Ga—This weekend, On the Radar Hoops officially kicked off its travel ball series. The Opening provided a stage for the top independent and shoe sponsored programs in the southeast ahead of the spring NCAA Evaluation Period. 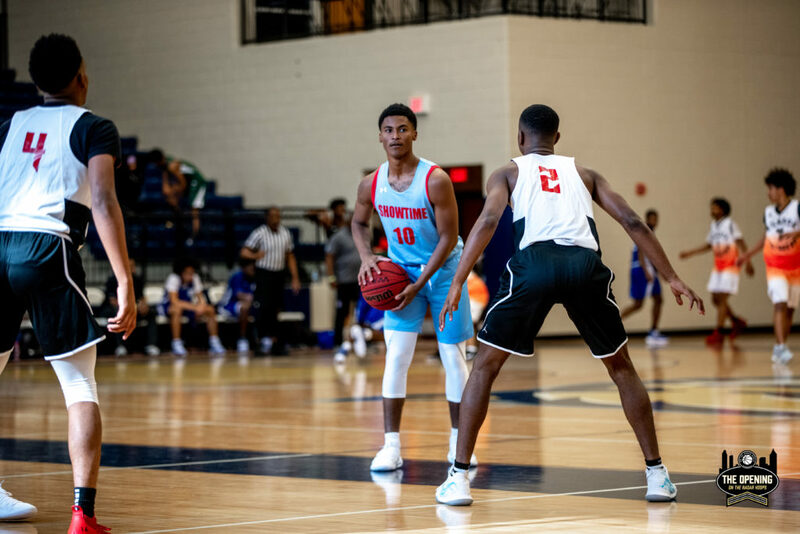 Below, Hypesouth Media examines a quartet of point guards that college coaches will want to see in two weeks. 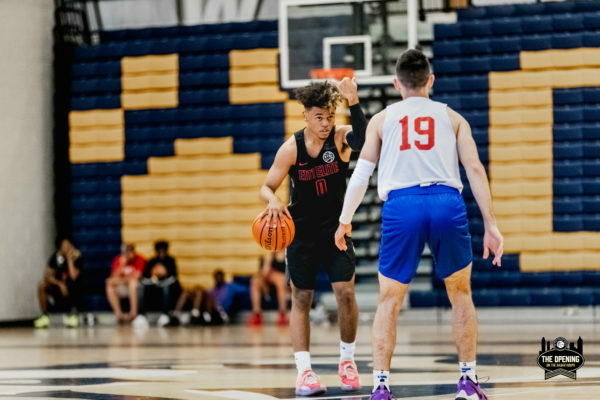 AJ White, Georgia Stars 2021 EYBL: He was undoubtedly one of the more well-rounded point guards on hand, but shooting is this kid’s calling card and he can fill it up in a variety of ways. White’s catch and shoot game is beautiful and his ability to knock down shots off the bounce was also notable. This past school ball season, the 5-foot-9 scoring machine surpassed the 1000-point mark and is in line for a major stock boost this spring if he keeps a hot hand. Marcus Niblack, E1T1: After tracking Niblack all weekend, we think it’s safe to say this kid is a bucket. He scored at will no matter the opponent and had a couple highlight dunks in the process. Niblack got it done on all three levels and was one of the more physically tough players in attendance. It’s easy to see why mid-majors such as Florida Gulf Coast, South Florida, and Stetson have extended offers to the 6-foot rising senior. However, don’t be surprised to see high-majors start to sniff around if he continues this trend. AJ Neal, Showtime Ballers: Asserting himself at the right time is what makes this kid special. Some players have a knack for coming up big in crunch time and Neal is one of them. Whether it was driving the lane making teardrop floaters, nailing trifectas, or simply breaking down the defense getting teammates involved, he made plays when it mattered. With over 20 division-1 offers from schools like Auburn,Florida State, Kansas State, and Oklahoma State, this rising junior is primed to add to his list in a couple weeks. Keshun Houser, Warner Robins All-Stars: He was a key piece to the All-Stars undefeated weekend at The Opening. Known for his superior athleticism, Houser continued to make jaw-dropping plays above the rim, but what caught our attention immediately was his overall development as a lead guard. It is clear he has spent time on his jumpshot and decision making. As he continues to polish his game, the 5-foot-11 high flyer could become a priority for lower levels. Kowacie Reeves is a contributor to On the Radar Hoops. Founded in 2010, OnTheRadarHoops has quickly emerged as the premier one-stop shop for boys grassroots basketball exposure. We offer a unique blend of exposure opportunities from our On The Radar Hoops Report scouting service for college coaches to our showcases and tournaments for players.